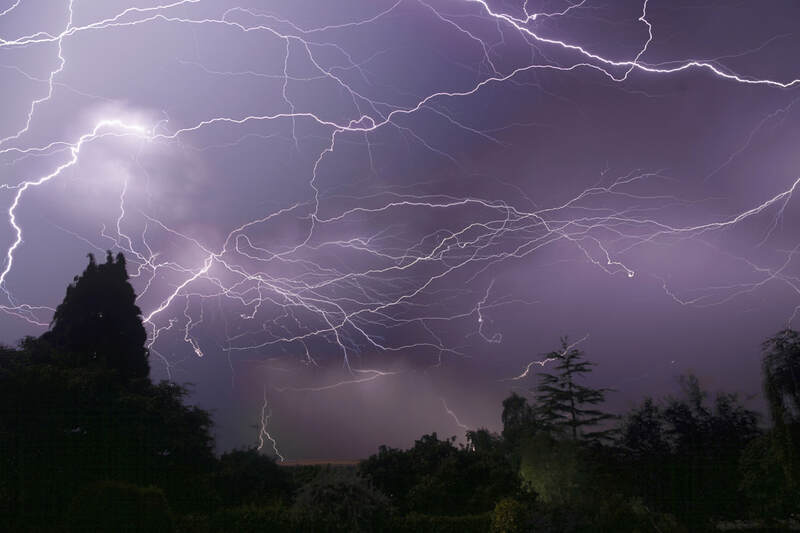 Montage of over one hour of lightning flashes during July, 2017. 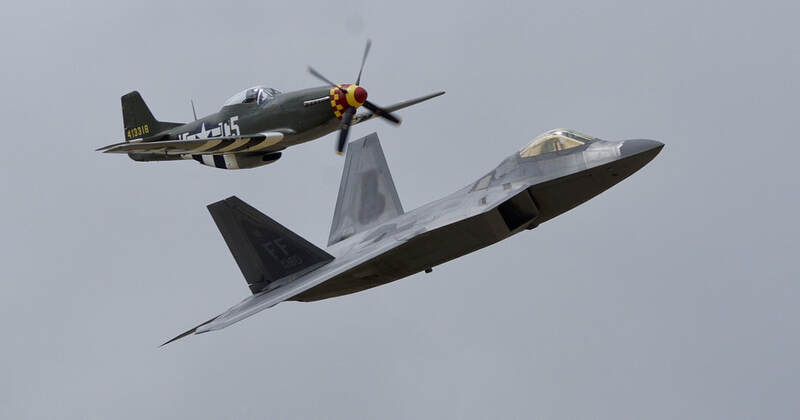 Mustang and Raptor at the 2017 Royal International Air Tattoo, Fairford. Queen Elizabeth and Mont St. Michel in Portsmouth Harbour. 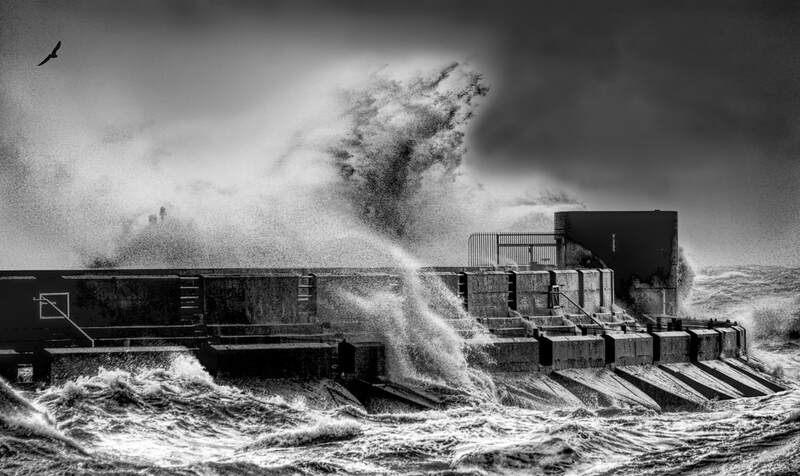 Storm Isobel pounding the caissons of Brighton Marina, 2016. 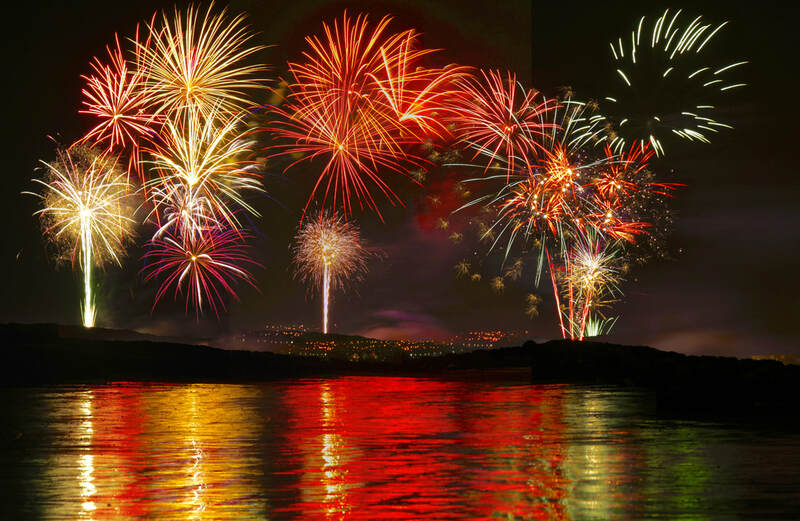 Montage of the fireworks at the Shoreham Beach Bonfire, 2016. 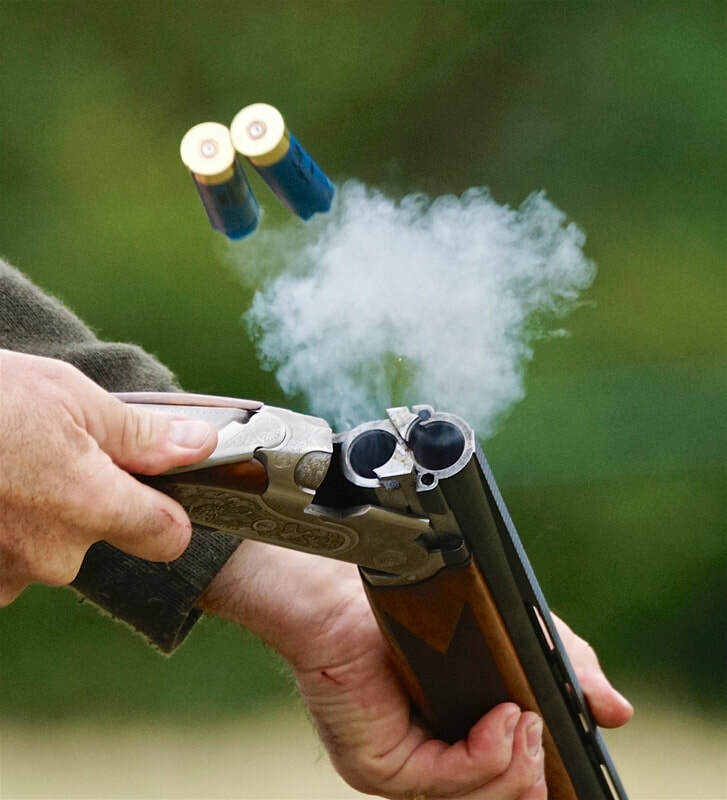 Shotgun cartridges being ejected during the competition at the WG&DA&AS Ploughing Match, 2016. 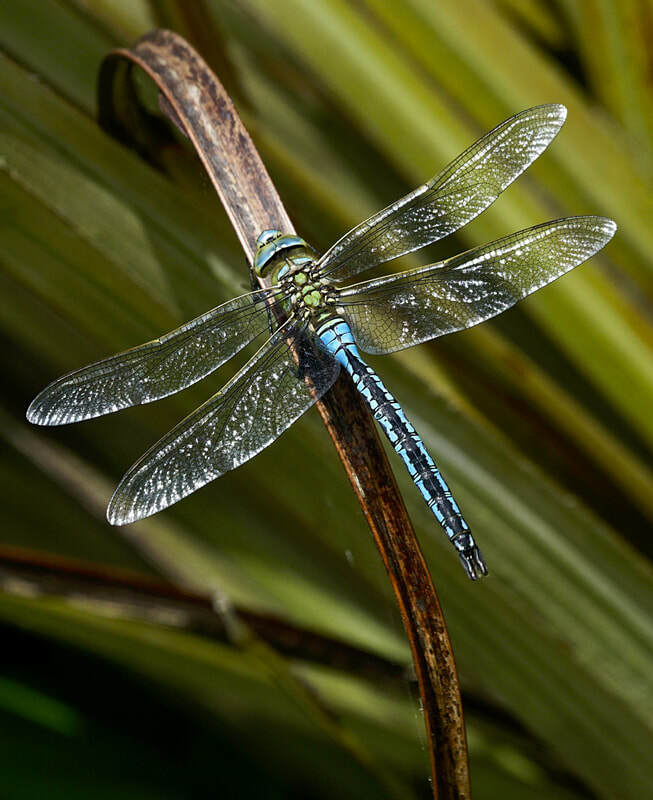 Dragonfly spotted on one of the ponds at the Eden Project, near St.Austell in Cornwall.